It was Kim who was handcuffed by the killer, a practice never recorded in any of the numberless Palestinian terror attacks hitherto. The paramedics reaching the scene of the atrocity found the two victims already lifeless. But for some reason, the official reports withheld this information for several hours, describing the dead victims as “critically injured.” It also took the IDF spokesman a while to pronounce the murders a “a grave act of terror” and announce that troop reinforcements were being deployed to Judea and Samaria (West Bank) against further terrorist outrages. 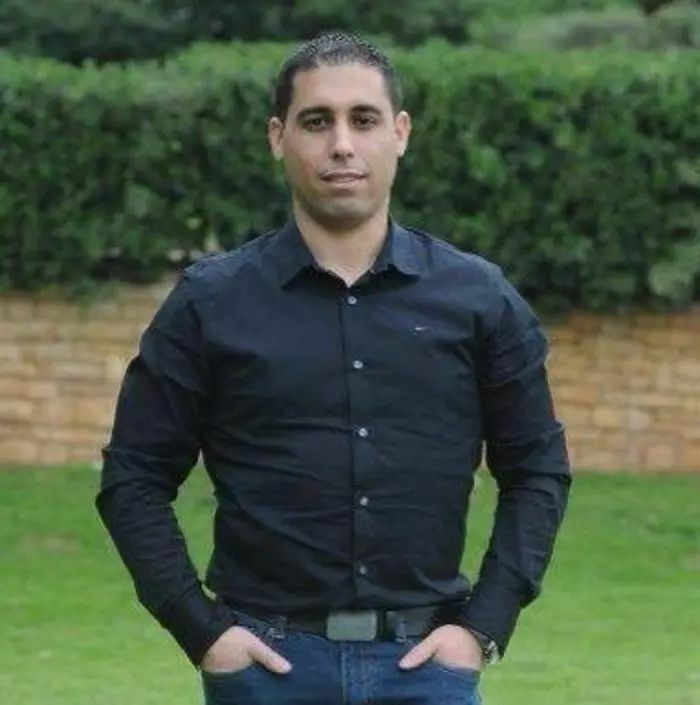 How did the IDF and Shin Bet units surveilling Palestinian social media come to miss the signs of the coming terrorist attack which appeared on the killer’s personal Facebook page? At 6:00 on Oct. 7, he reported on his page that “Allah” had sent the “message he was waiting for.” He was by then on his way to the attack and could have been intercepted in time to save two lives if that message had been detected in time. The attack was well-prepared in advance. It is worth finding out where he found the cash to buy the Carlo semi-automatic rifle, which is priced at INS4,000-5,000 (more than a thousand dollars). Moreover, the transaction itself should have alerted the Shin Bet agents to question its purpose. The terrorist missed work at Barkan Park for several weeks, yet no suspicions were aroused. Should not his employers have tipped off the security services, considering that long absences from work or school often portend a coming terrorist attack by the absentee? Why is security at the entrances to the Barkan area so lax? Palestinians need only show their IDs for a routine check to gain entry. Bags and rucksacks are not searched for bombs, guns or knives, the standard weapons of terrorism. The killer was clearly seen by many witnesses running away from the scene of the crime clutching a semi-automatic rifle. How come that none of the armed Israelis who saw him did not try and stop him, any more than did the Palestinians working there? He left a suicide note with one of his fellow-workers a few days before the attack, but this letter was never handed in to the authorities. 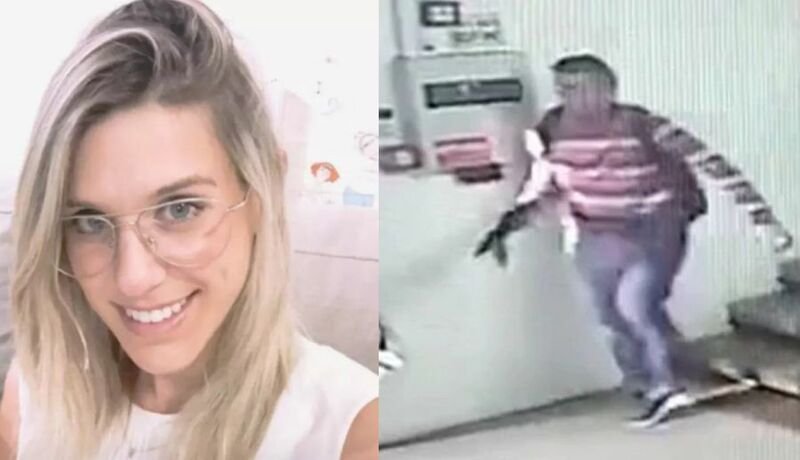 The most compelling question still to be addressed is this: Have eight months of Israeli military passive containment of exceptionally violent and provocative Hamas violence in the Gaza Strip become a catalyst for a fresh wave of Palestinian terror in Judea and Samaria?